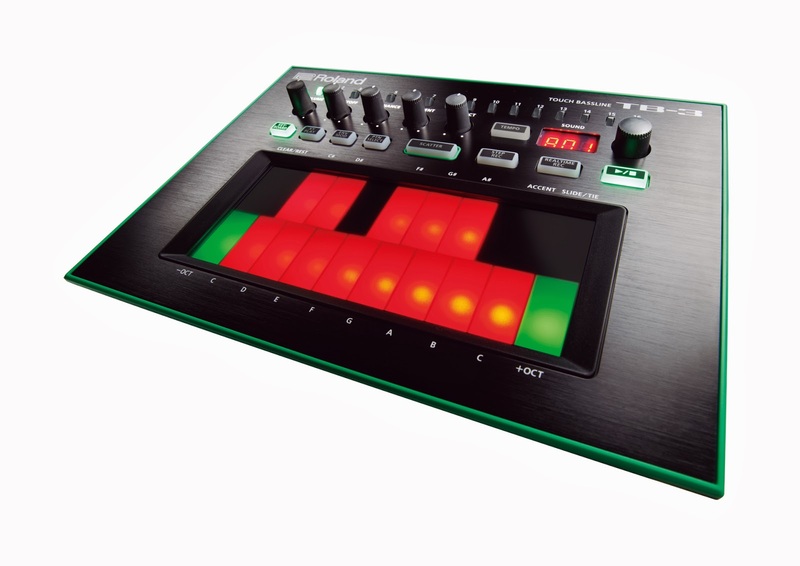 The Roland AIRA..... Game Changer? 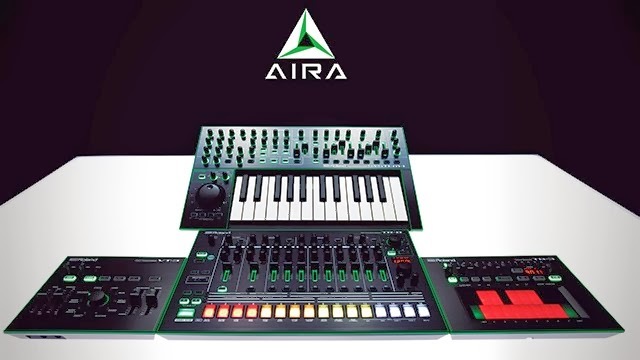 There's been a huge buzz about this ever since Roland announced pre-NAMM 2014 that they were releasing the AIRA which is a new system based on Roland Classic synthesizers and drum machines some of which are still used today on many hit records. 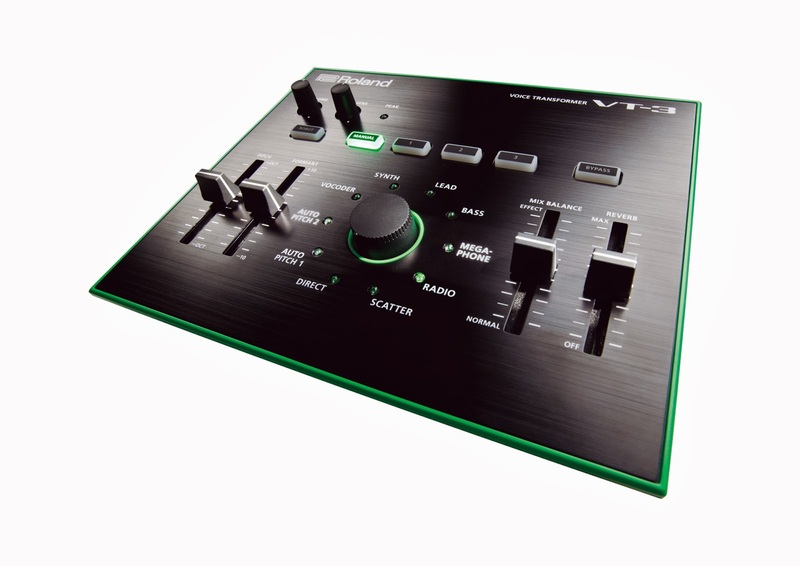 Some may say that the sounds of the original are available as samples or plugins and even hardware clones but I was still curious to see what Roland (as the original manufacturer) had to offer with the AIRA. As much as I love the convenience and features of software I still like the feel of hardware and I'm sure there are many others that feel the same. I also like that you can purchase the entire line or individual pieces as you like which is great for those on a budget. "we can confidently say that lovers of the old Roland gear being recreated here will not be disappointed with the sounds. 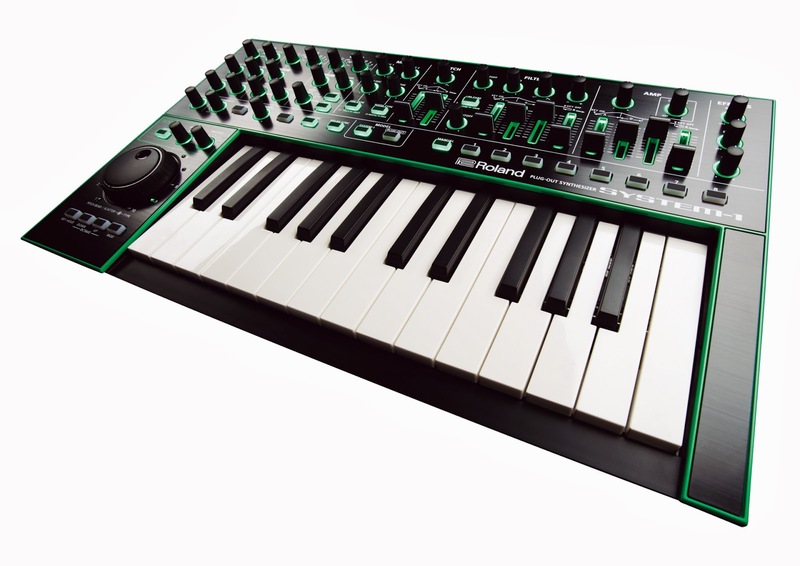 While it is digital, all of the AIRA gear uses 32-bit/96kHz digital signal path, which means that you cannot detect any digital aliasing (notching) in the sounds, even during long, slow filter sweeps and LFO modulation." 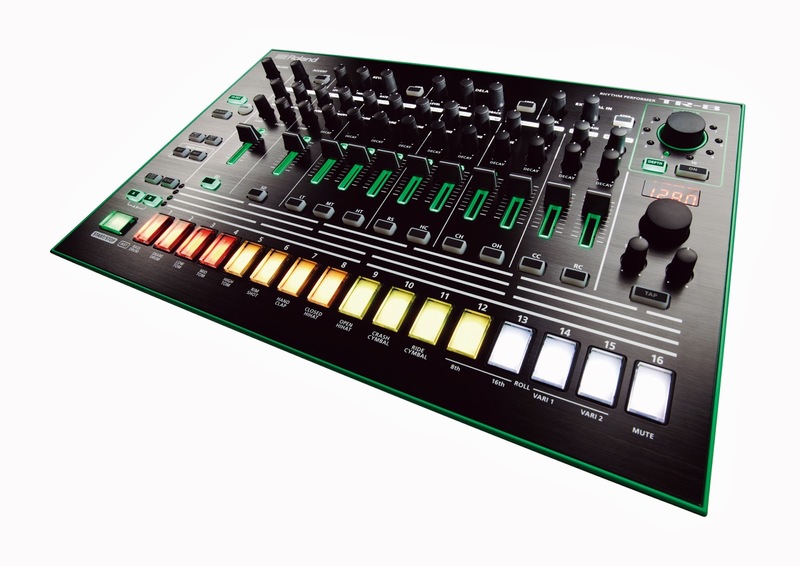 The TR8, TB3 and VT3 ship in March but the System One will be released in June.